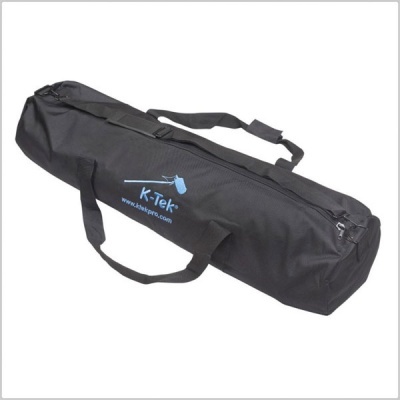 The Boompole Kit Bag from K-Tek is a duffel style bag for transporting boom poles. Strong zipper, premium materials and solid workmanship make this a workhorse of a duffel bag. 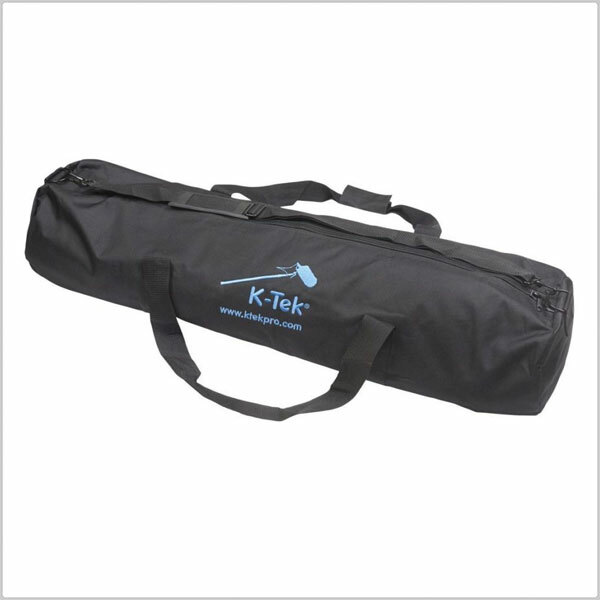 The bag comes with handles and a shoulder strap. An economical and rugged bag to carry a boom pole and other accessories.